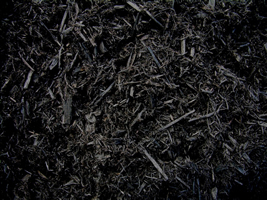 Tru-Bark Dyed mulch is a 100% shredded bark mulch from hardwood trees. Horticulturally, it is one of the best for plants – Breaks down fairly fast, adding organic matter to the soil. The dyed color stays vibrant much longer into the growing season. 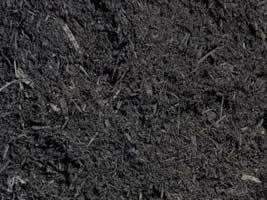 Triple Ground Mulch is mostly bark mulch that breaks down fairly fast adding organic matter to the soil. 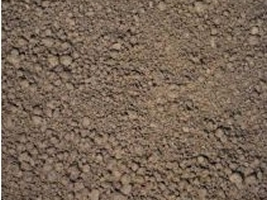 Screened Topsoil is soil that has been run through a screener. 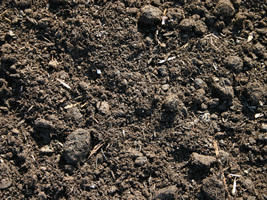 Only materials that are smaller than 1 inch in size will be found in screened topsoil. 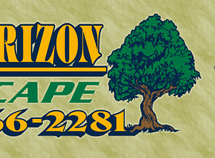 This is great for planting beds, fine grading, and gardens! 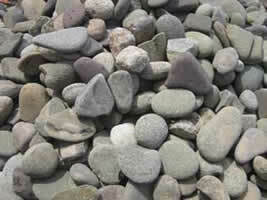 2B River stone is a sandstone material that is used as decorative stone in landscape beds and in water gardens. 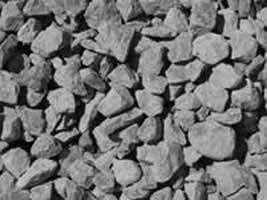 2B Limestone is washed limestone that is fairly consistent in size, about 2 inches. 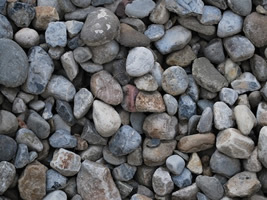 This makes a great backfill for behind retaining walls and around drain pipes. 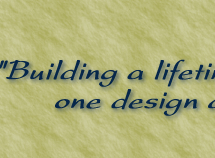 2A limestone is a mix of limestone sizes from 1/8 inch to 2 inches in size. 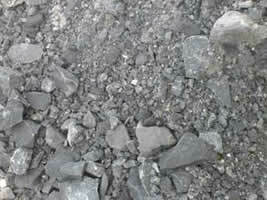 This material is great for compacting. Typical uses of 2A are for bases under retaining walls and pavers. 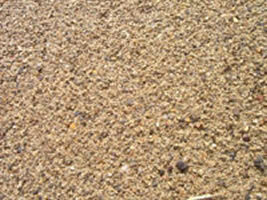 Concrete Sand is brown sand with small pebbles in it. 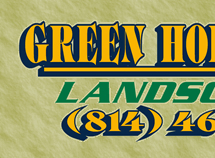 This product is used primarily under pavers and retaining walls as a leveling pad. 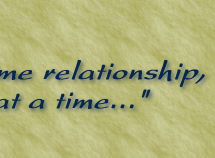 Contact our staff today for additional information. **Delivery charge will apply, please call for details.